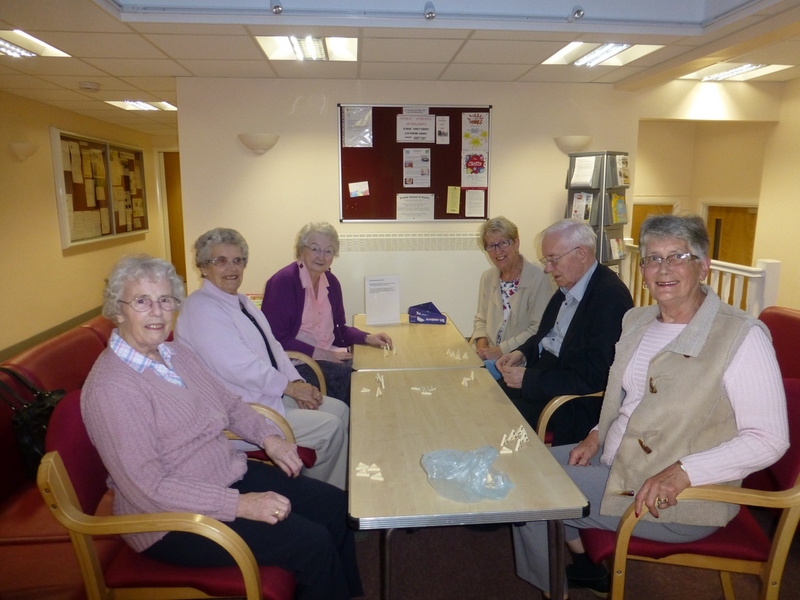 Praying Together is held in the prayer corner at Immanuel and meets between 11.00 and 12.00 on alternate Wednesdays. In the quiet of the church they bring to God prayers for others, for situations and for yourself. 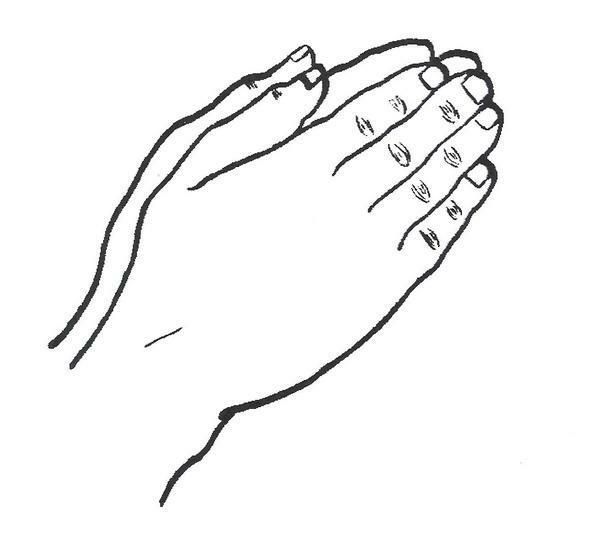 Prayer requests can be left on the slips provided at any time. The meetings are very informal and last about 45 minutes; you would be very welcome to join them. Immanuel Dramatic Society This club meets on Tuesday evenings 7.30pm -10.00pm. 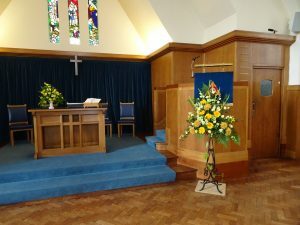 Its activities include rehearsing and performing an annual pantomime, a dramatic service in the church at Eastertime and when possible a summer play or concert. The club also gives concerts at retired folks’ homes at various times throughout the year. There is an annual subscription of £5 for adults but there is a concessionary rate for retired, unemployed and under 18s. The Women’s Fellowship meets on Wednesdays between 2.30 pm and 4.00 pm. With a wide age range of members the club has a varied programme including visiting speakers, members’ afternoons, and coach outings. There is an annual subscription of £5 and a charge of 50p each week that covers tea and biscuits. 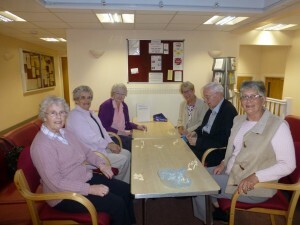 10 o’clock Club meets on Thursday mornings from 10.00am to 11.30am. With a crèche for young children here is an excellent opportunity for young mums and dads to enjoy a gentle game of badminton in the hall or chat over tea or coffee in the garden room. There is a payment of £1.50 for each session. 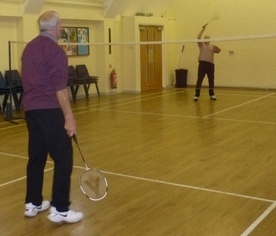 The Retired Folks Badminton Group offers an afternoon of gentle badminton, tea and a chat. It runs on Thursday afternoons 1.30pm – 3.15pm and is open to men and women. More members are always welcome. The Thursday Fellowship meets on alternate Thursdays between 6.45 pm and 8.00pm and is an informal gathering for Christian Worship with music, prayers and stories for people with a learning disability. Our Flower Arrangers are a dedicated team who ensure that week by week the church is decorated with beautiful arrangements. The ten volunteers serve on a rota (there is always room more!) to arrange flowers that are paid for by members of the congregation. Following the Sunday services, these are then taken out by a team of Flower Distributors to those who are ill, unable to get to church or simply to say ‘thank you’.